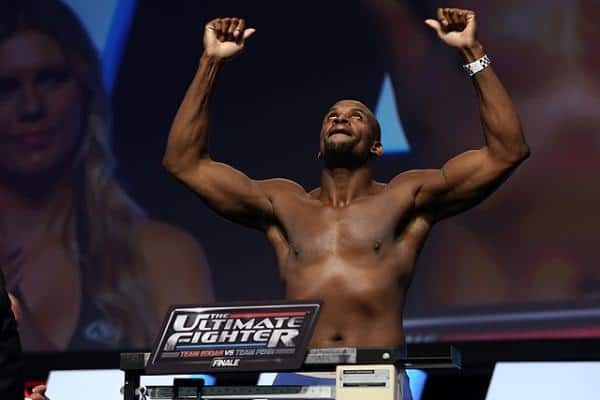 Former Ultimate Fighter winners Eddie Gordon and Antonio Carlos Junior will meet in a middleweight bout at the finale of the The Ultimate Fighter (TUF) Brazil 4. UFC officials announced the bout earlier today. 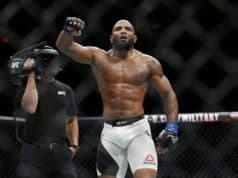 The event will be held on June 27, 2015 at the Seminole Hard Rock Hotel and Casino in Hollywood, Florida and and features Lyoto Machida vs. Yoel Romero in the main event.